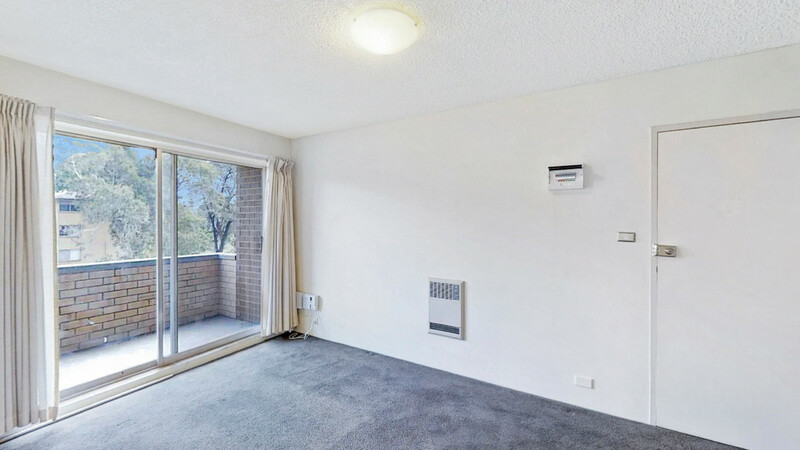 This quality property has something for everyone. 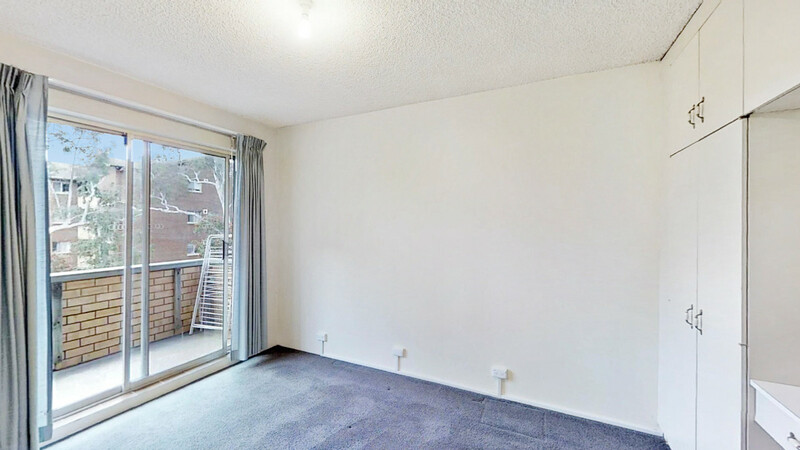 Surprisingly spacious and affording an exceptional outlook to the swing bridge, this will be the jewel in your investment crown. 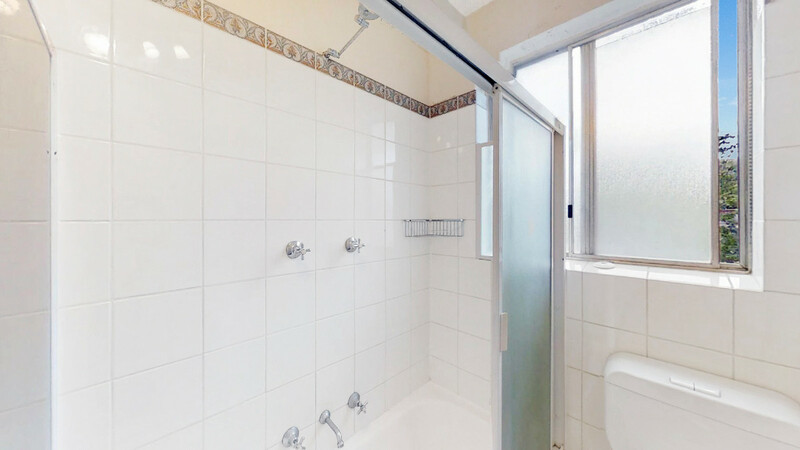 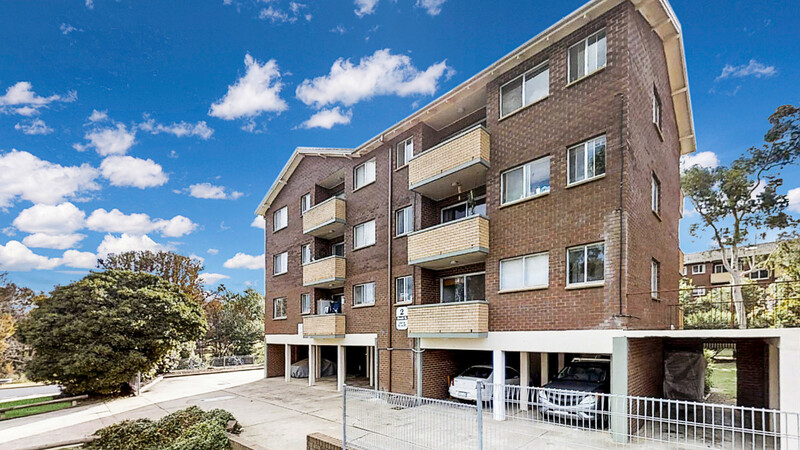 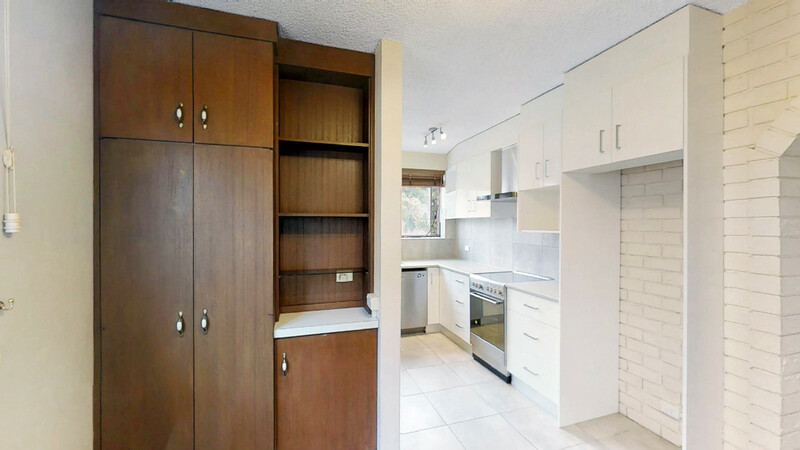 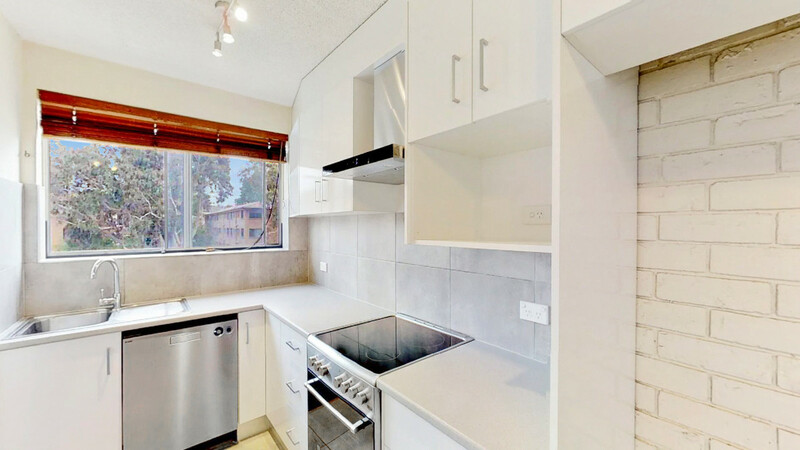 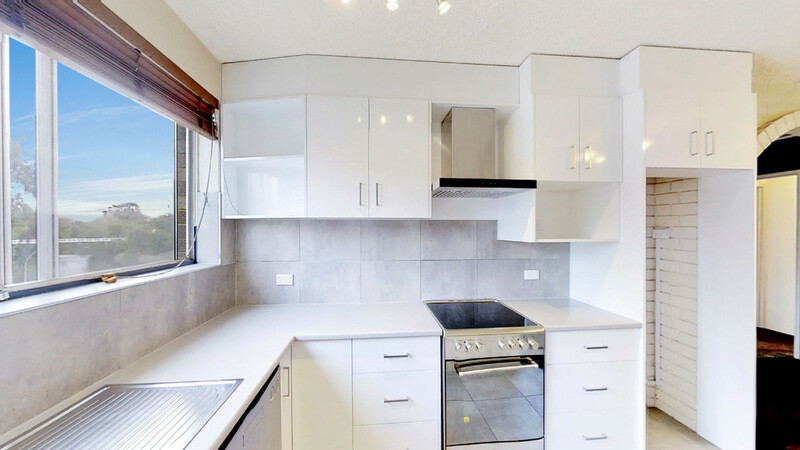 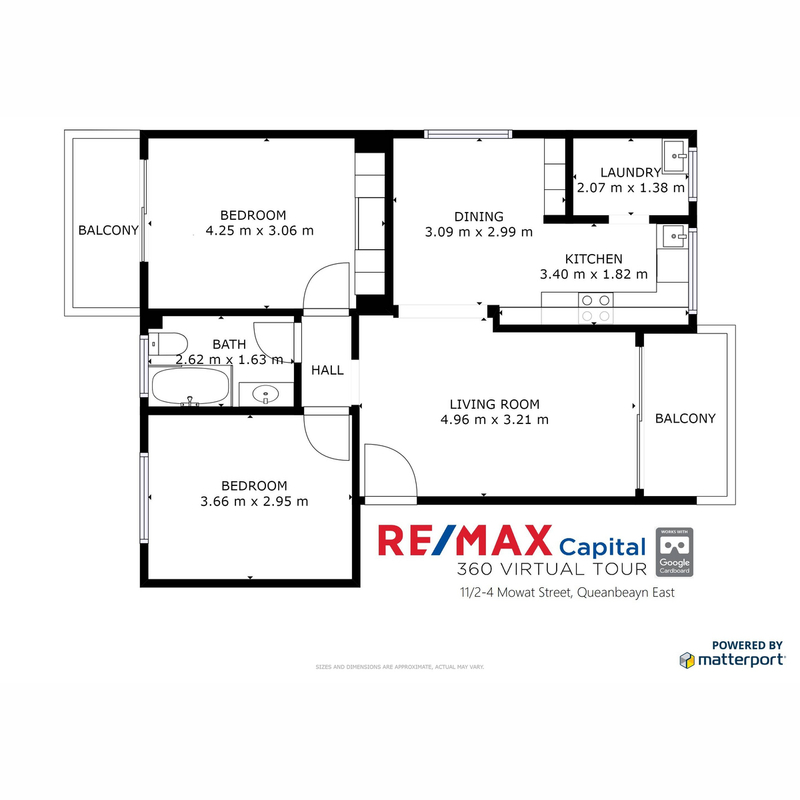 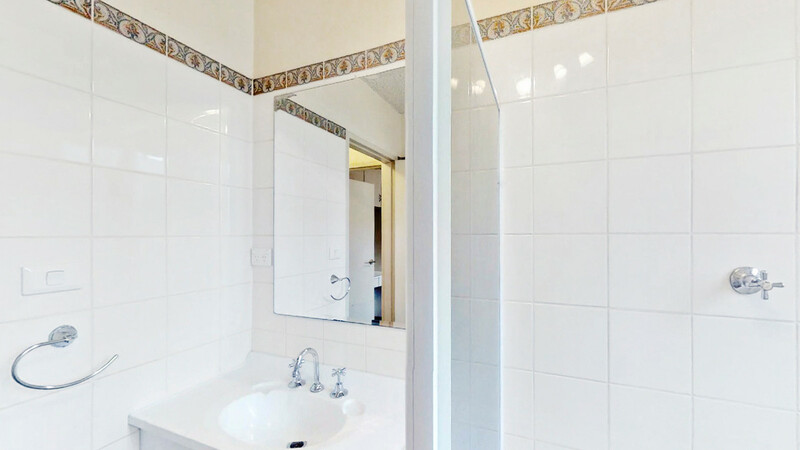 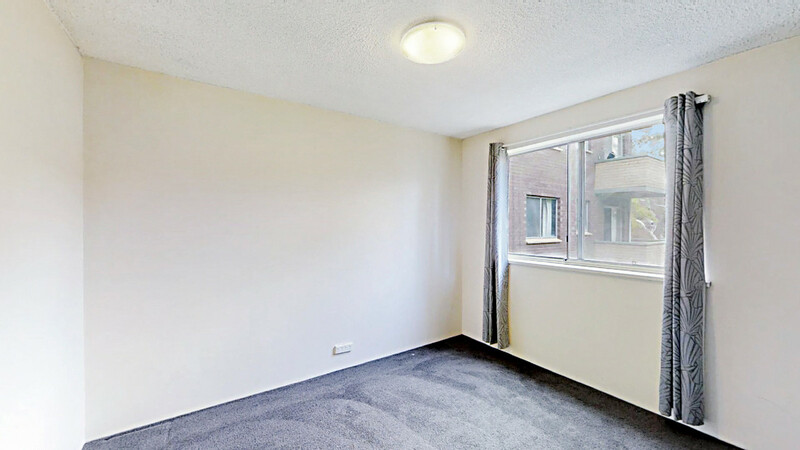 Ensure you view the 3D Virtual Tour to see just how good this property is. 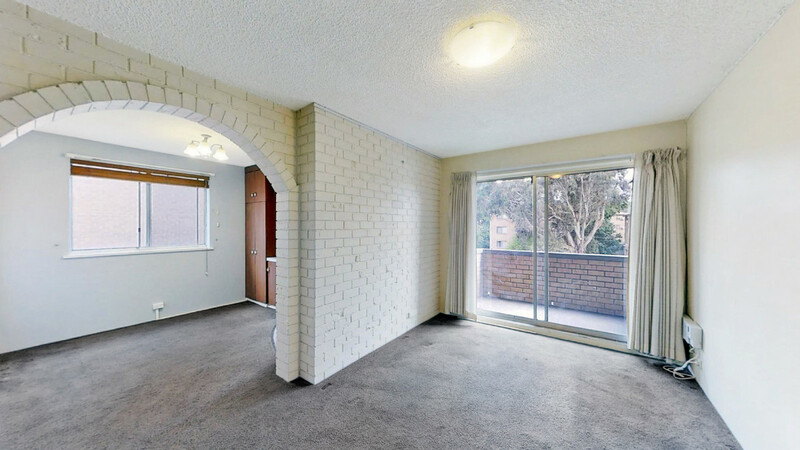 Don’t delay, this complex is always keenly sought after and cherished for its spacious design and gardens. 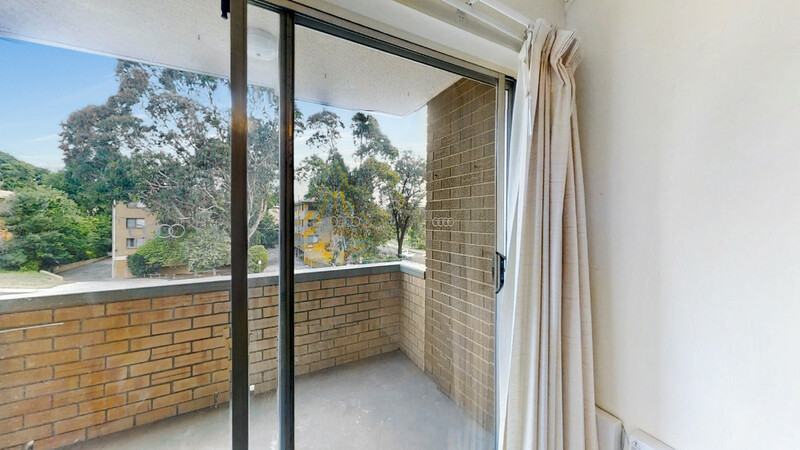 Having two balconies allows for great crossflow ventilation and outdoor entertaining space.